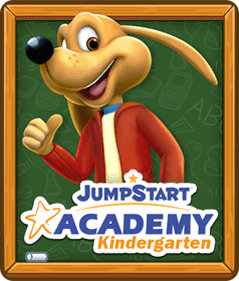 JumpStart Academy Preschool is dedicated to including fantastic features that will keep your child excited to learn! 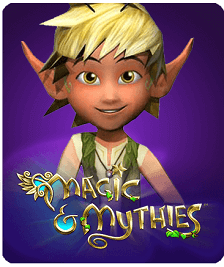 Players have the opportunity to explore wonderful new lands, customize their very own avatar and dollhouse, and earn rewards for successfully completing games and activities. 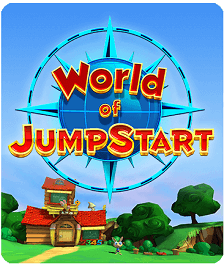 JumpStart Academy Preschool offers three new lands for your child to explore. Each land will be full of new concepts and things to discover. Your preschooler will love navigating the lands of “All About Me,” “Healthy Me,” and “My Family.” Each new world will work to teach your kid crucial social skills. 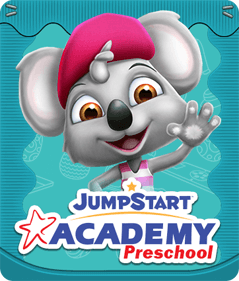 JumpStart Academy Preschool strives to offer players a personalized experience. 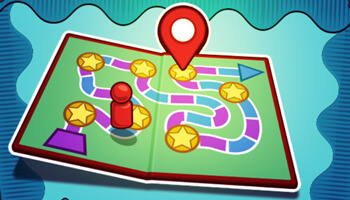 The game works to keep track of your kid’s progress, and then tailors the experience to the their specific needs and requests. 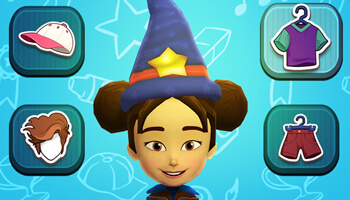 Additionally, players will have the opportunity to customize their very own avatar and dollhouse. 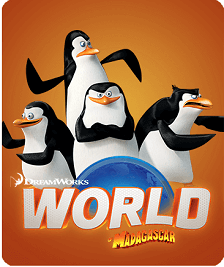 As your little learner completes games, activities, and lessons, they can win tickets for their hard work. 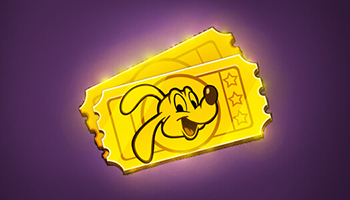 Players can redeem these tickets for decorations for their dollhouse, clothes for their avatar, and more! 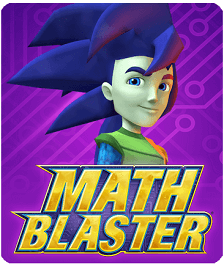 These rewards will serves as exceptional motivators that will have your kid begging to log on and learn!